Shannon is on OSHA outreach trainer for Construction, General Industry and an MSHA approved trainer for Surface Mining. 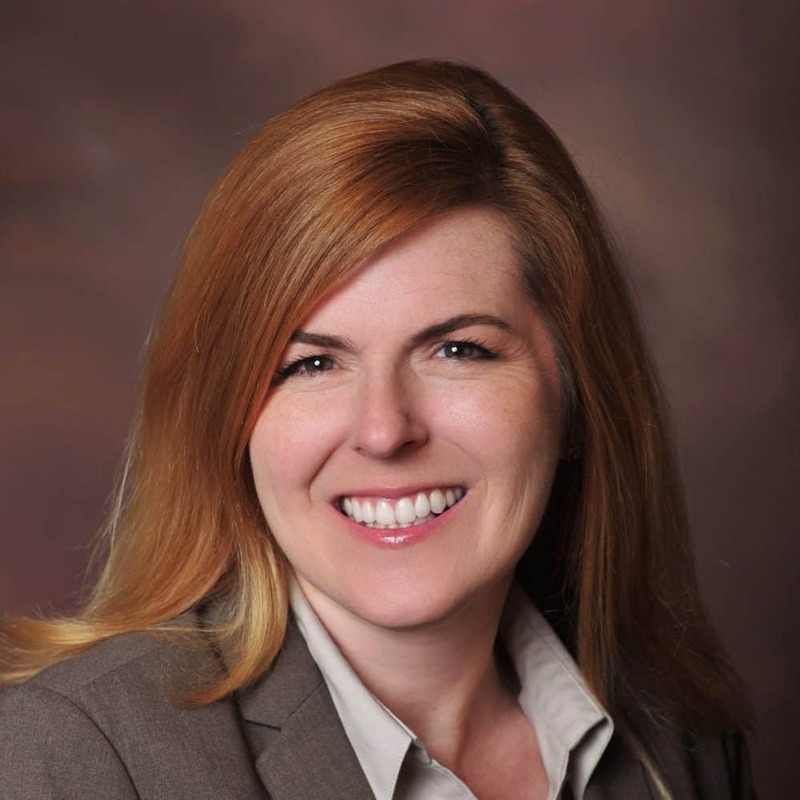 She holds a Safety Trained Supervisor for Construction (STSC) designation from the Board of Certified Safety Professionals and has completed the General Industry Certificate Program from the University of Alabama. Shannon completed her Bachelors degree in Operations Management from the University of Alabama Birmingham.